English speaking clubs are held here every Wednesday at 7pm. Topics of the events each time are different. Remember to bring your passport or driver’s license to enter the event. This an IT club for meetups in Kyiv + online, where people gather to talk about startups, growth hacking; sales and hiring in IT; how to find founders; how to make money with our skills; software outsourcing, etc. Everyone is welcome here! It is in this club does not matter what level of language you have. 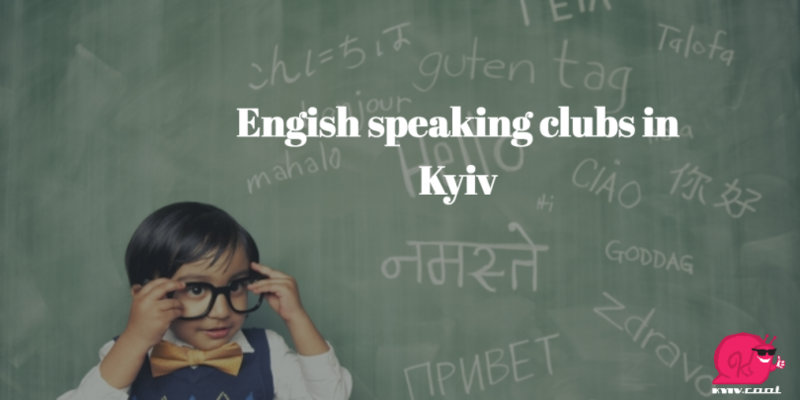 Another English speaking club that will help improve your spoken English in Kiev. 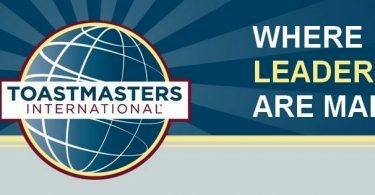 Club meetings are often held, but you need to specify which language will be spoken at the next meeting. Variants can be very different – from Polish to French and Italian.